The Toro Chair is a very hardwearing and stylish chair boasting a durable, moulded shell and strong, chrome legs. It has been designed for indoor use only. 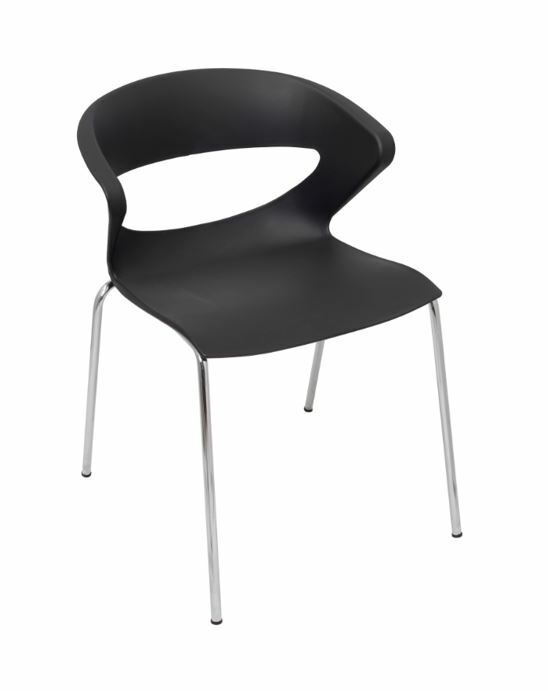 This chair is perfect for hospitality environments such as cafes and restaurants. This chair has been tried, tested and proven in the Australian market. It has exceeded all expectations with its long lasting durability. It has been constructed from high quality plastic. A 3-year manufacturing warranty is guaranteed. This chair will not disappoint you! The Toro Chair has a matching product called the Toro stool.